The voices are getting louder, more public, and from inside government. Senators, Congressmen, and a head researcher (at the CDC) are publicly warning of the agency’s lack of integrity and regulatory ineptness. 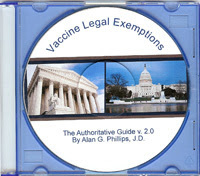 What kind of political process do we have when, in the light of these warnings, authors of bills to remove vaccine exemptions are citing studies and statements from the very same inept agency? I think we need to begin that process by making sure that the vaccines are safe, they are efficacious and have a regulatory agency which recommends vaccines to the schedule, monitors them, has integrity and creditably. And unfortunately that is not the case at the moment. (Regarding the vaccine decision making process at the CDC) You would hope that the committees that make that decision would be independent scientists or researchers or public health advocates who are solely focused on public health but that is not the case. Most of the people who sit on those committees are vaccine industry insiders. Many of them, if not most of them, have direct financial stakes in the outcome of their decisions to add that vaccine to the schedule. The battle lines for medical freedom in the United States have been clearly drawn. As with any war, truth became the first casualty years ago. What is at stake now is the public’s faith in the medical community at large. 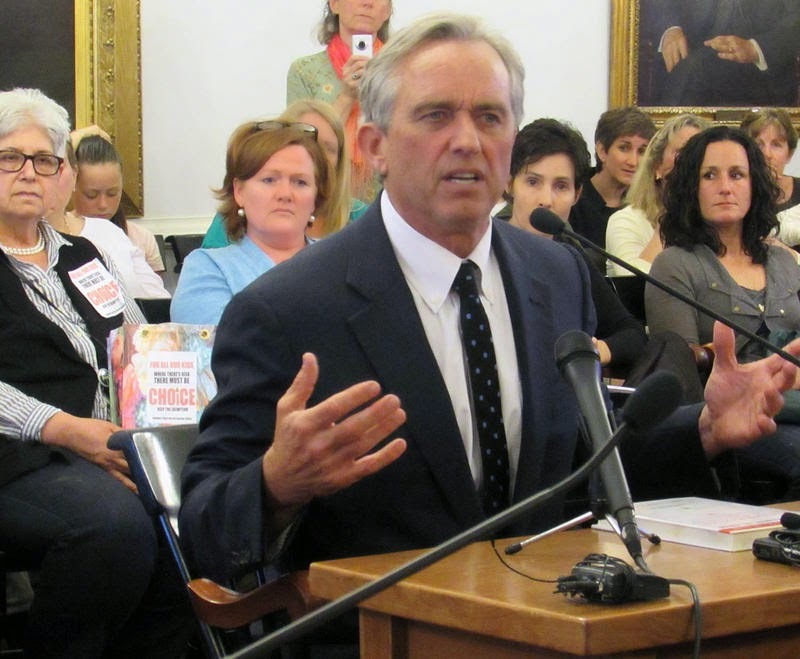 A scorned population that has endured uninformed damage to their children and themselves has mounted major opposition to the current transparent push by vaccine manufacturers wielding senate and lobbyist mouthpieces. At every stage, the script has fallen apart leaving a drug company-operated political marionette with no clothes, naked and ugly for all to see. All of the barriers that are suppose to protect American Kids from that industry (pharmaceutical) have been leveled.